Overwhelmed. Miserable. Exhausted. These are often the words that women use to describe their high-demand lifestyles. How are women who are always on the go expected to cope with the demands of work, family, and ministry? Carolyn Mahaney and her three daughters, Nicole Whitacre, Kristin Chesemore, and Janelle Bradshaw, recognize the needs of Christian women today. Shopping for Time offers the solution to women who truly desire to glorify God with every use of their time. These authors offer five tips to help ladies do it all without becoming overwhelmed: rise early, sit down, sit longer (occasionally), choose friends wisely, and take fifteen minutes. By weaving biblical principles of God's Word into these keys, these authors give women practical advice on how to fulfill-and excel in-their daily responsibilities. 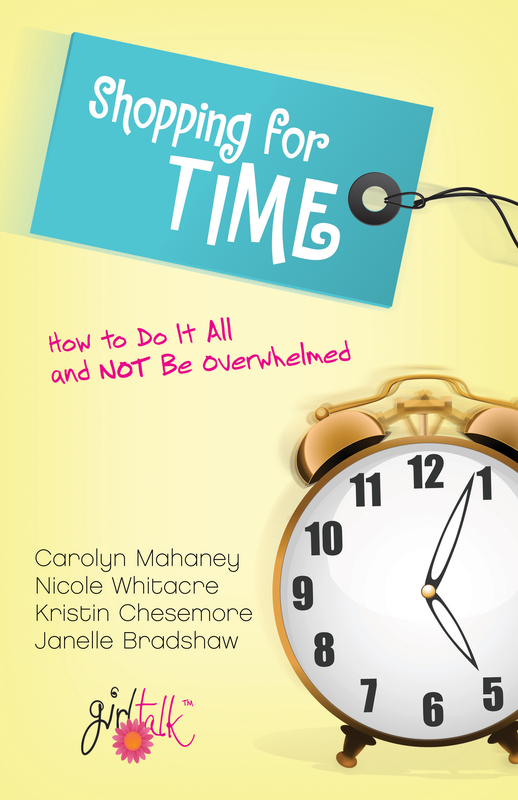 Shopping For Time by Carolyn Mahaney; Nicole Whitacre; Kristin Chesemore; Janelle Bradshaw was published by Crossway in June 2007 and is our 21906th best seller. The ISBN for Shopping For Time is 9781581349139. This book is a great read which does inspire you to spend more time with God. Its written honestly by a group of sisters who have over the years have encouraged one another to make the most of their time. It is especially a must read for busy mums who struggle to fit in time in their hectic day for a quiet time. Got a question? No problem! Just click here to ask us about Shopping For Time.